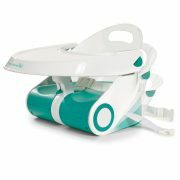 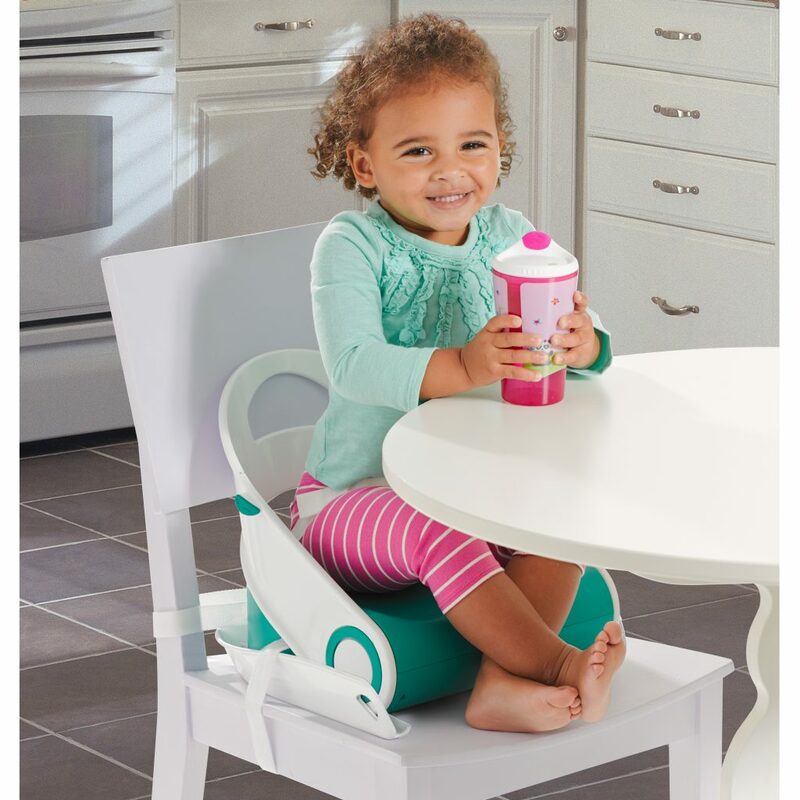 SIT 'N STYLE BOOSTER SEAT Sale! 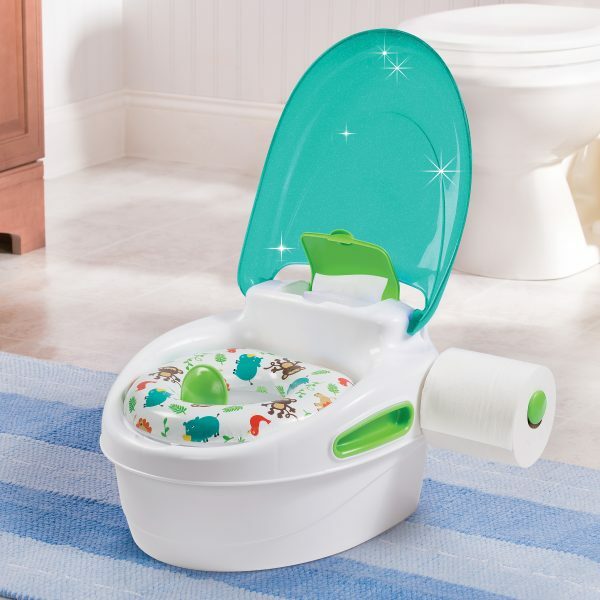 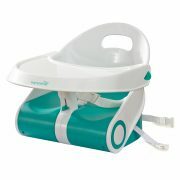 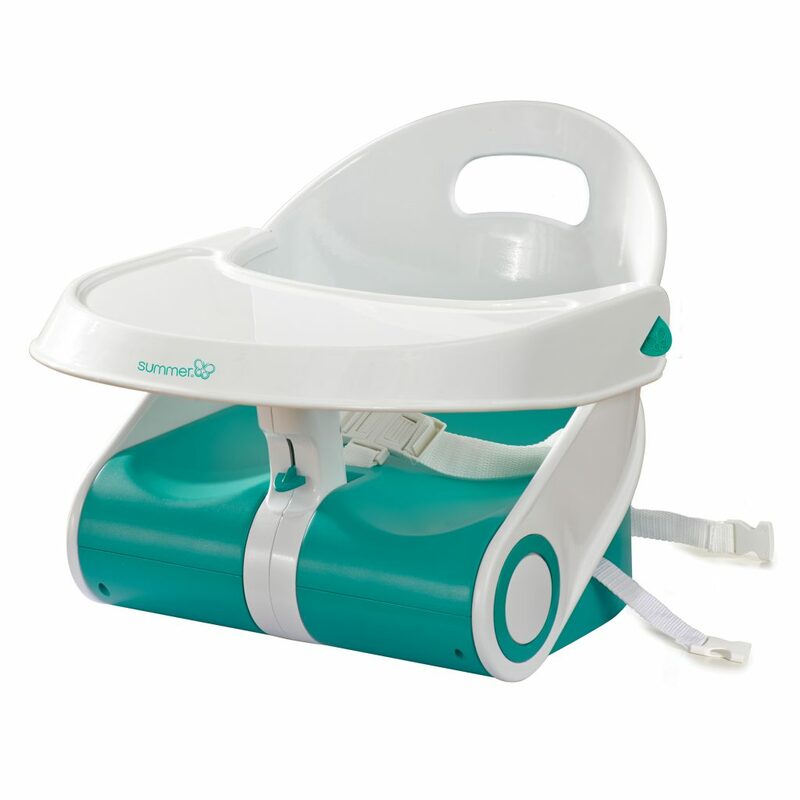 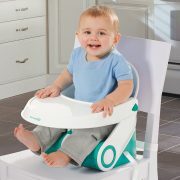 The innovative Sit ’n Style Booster Seat gives parents a more versatile, easy-to-use feeding seat and booster in one. The sleek, compact design folds flat for convenient storage, and is perfect for in-home or on-the-go use. 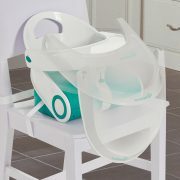 The under seat storage is perfect for storing cutlery, wipes, and all your feeding essentials. As your child grows, the tray can be removed enabling toddler to use the booster seat to sit at an adult table. 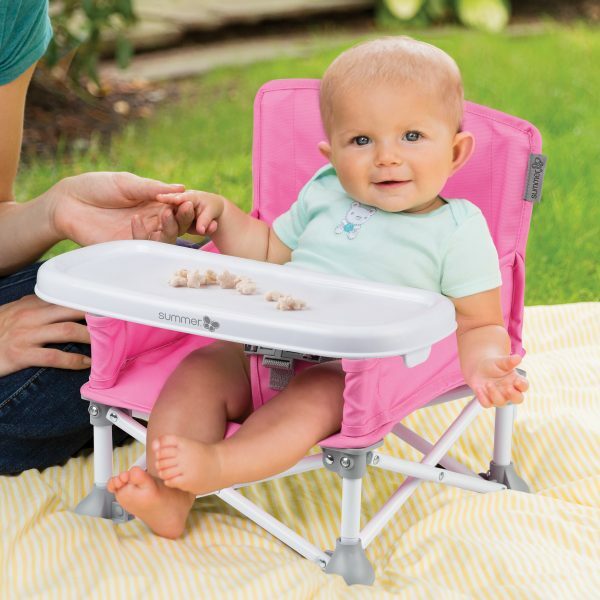 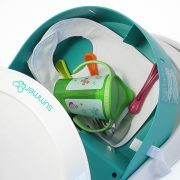 The 3-point restraint system makes sure your little one is secure and comfortable during feeding time. 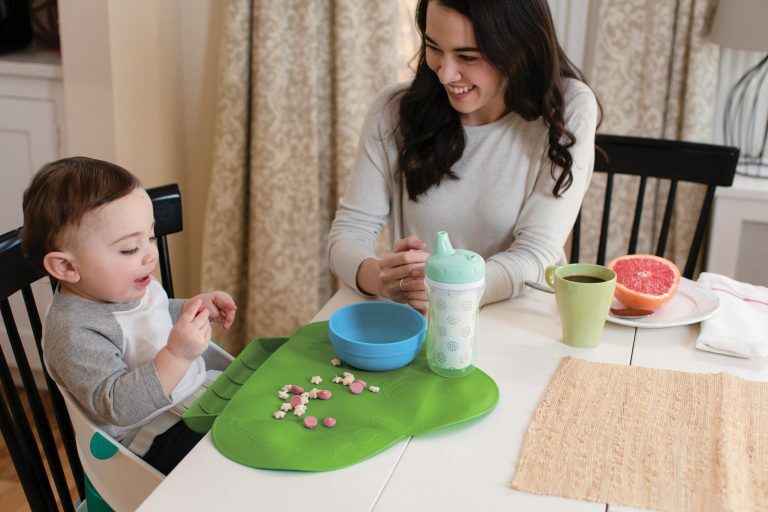 Tray is removable and dishwasher safe. 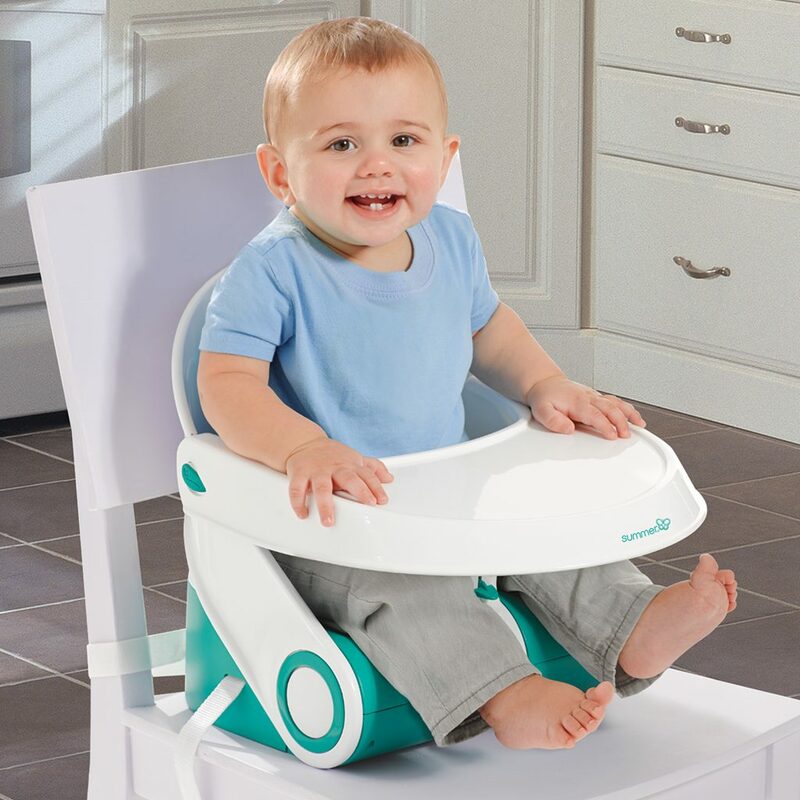 "We were impressed by how sturdy it was as Little M does tend to jig around rather a lot when she’s eating, and the booster seat didn’t budge at all." 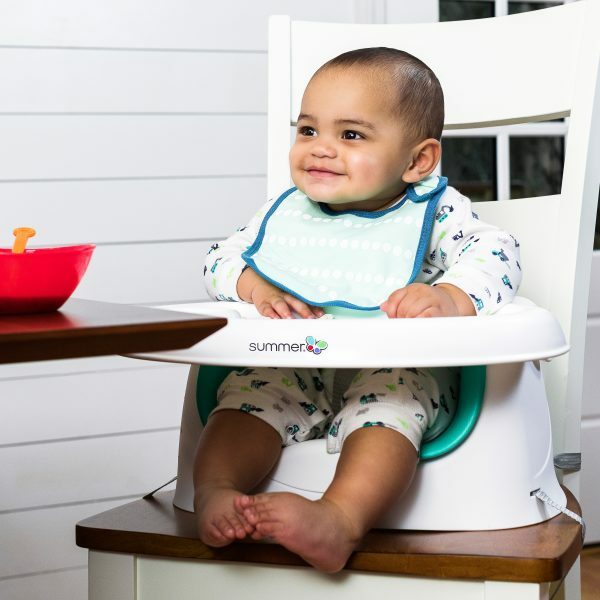 "We’ve struggled to find a portable highchair that fits on our dining chairs because they have a round back but the Sit ‘N Style booster sits snug. " 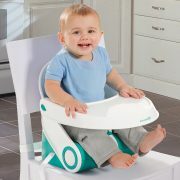 "It's really easy to assemble and attach to a chair and even easier to disassemble and fold away. 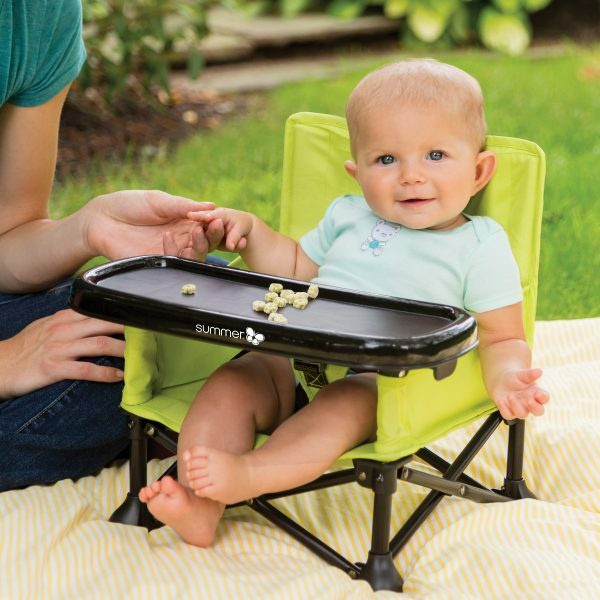 It's got a tray table and a good supporting back. 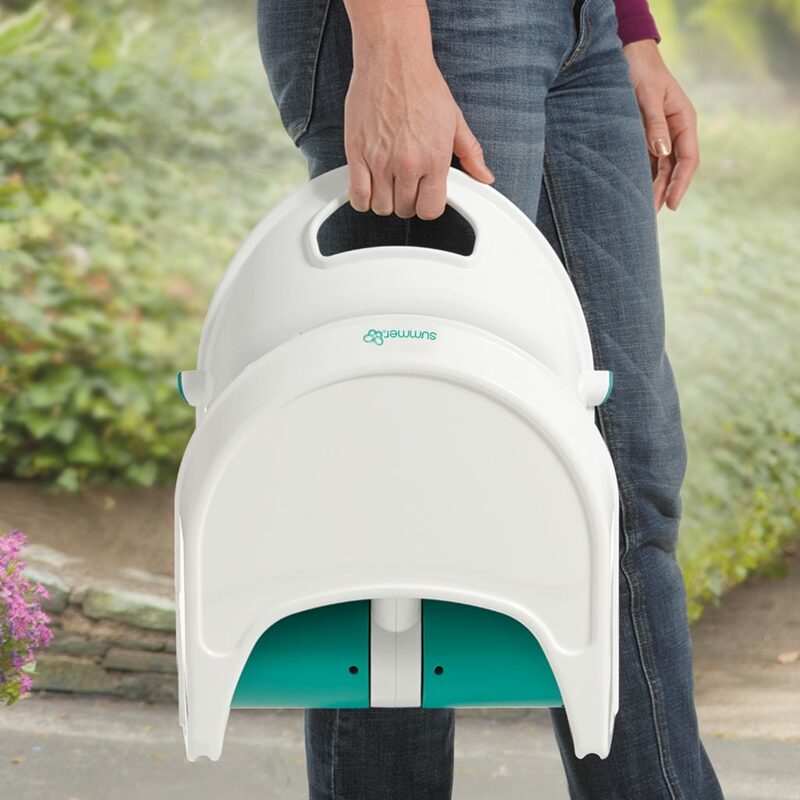 Its pretty easy to clean too and the best thing is it’s really affordable. "